When it comes to installing new tires and wheel packages, performance, experience, and technology are important factors to consider. Canadian Super Shop takes into consideration each of these factors in replacing or installing new wheels for our customers. Buying a new tire and wheel package is an important investment for your vehicle. With so many options on the market, you have to choose carefully. You’ll make many important decisions along the way, so you’ll need someone who understands your needs and knows your vehicle. 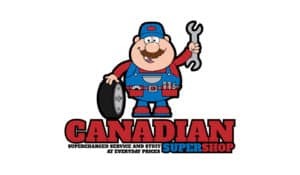 At Canadian Super Shop, we have worked with top manufacturers and helped our customers for over 30 years and going strong. Our core values are giving you high performance using advanced technology, through our experience. Canadian Super Shop offers a wide variety of wheel styles from around the world, and we pay close attention to the quality of our products. To ensure the best quality for our customers, we have rigorous guidelines. Wheel makers who supply to the OEM market must adhere to strict procedures in design, testing, and manufacturing process to sustain a steadily high-quality product. 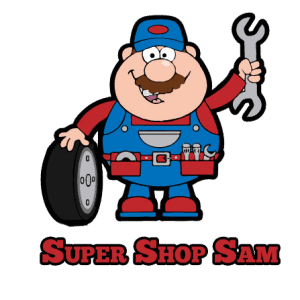 Every wheel manufacturer providing products to Canadian Super Shop employ manufacturing processes that comply with or exceed OEM specifications. These companies employ particular manufacturing processes, and advanced technologies, leading to a wide range of wheel styles and high-performance attributes. 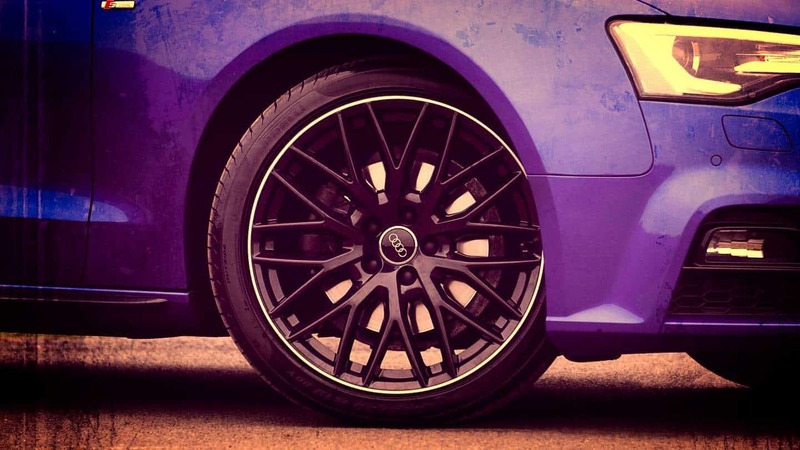 Therefore, we offer the best wheel packages available to our customers. Whether it is robust winter package or extreme racing application, our manufacturers provide us with a wide variety of options to fit every driver need and driving style. An important aspect of manufacturing processes is the ability to offer different wheel sizes for different types of vehicles. The proper size of a wheel is something more than just a particular diameter. For the wheel to be a proper fitment it must contain the correct bolt pattern; center bore, offset, width, and load capacity for the vehicle. Load carrying capacity is crucial regardless of the vehicle type, whether it is a light truck, SUV, or car. Hence, the necessity to inspect the load capacity of any wheel that you choose for any vehicle to ensure it matches or surpasses that of OEM wheels. At Canadian Super Shop, we recommend the wheel styles based on this load capacity factor, whether through our web access or at our store. For correct fitment, we ask all the right questions. Upgrading brakes is a typical performance improvement, usually done after a larger wheel diameter is chosen; revealing the brakes to improves vehicle appearance. But most importantly improves stopping ability on the track or reduces stopping distance on the street. For safety’s purpose, many brake upgrades lead to larger brake system, rotor, and caliper. You’ll witness the quality in the finished product’s design. You’ll come to appreciate, like us, the sophistication of the companies who manufacture the wheels and you’ll become more conscious of the significance of the attention to precise fitment attributes and feel the performance benefits.